Doctors Without Delay provides timely access to quality medical care in a state-of-the-art environment. 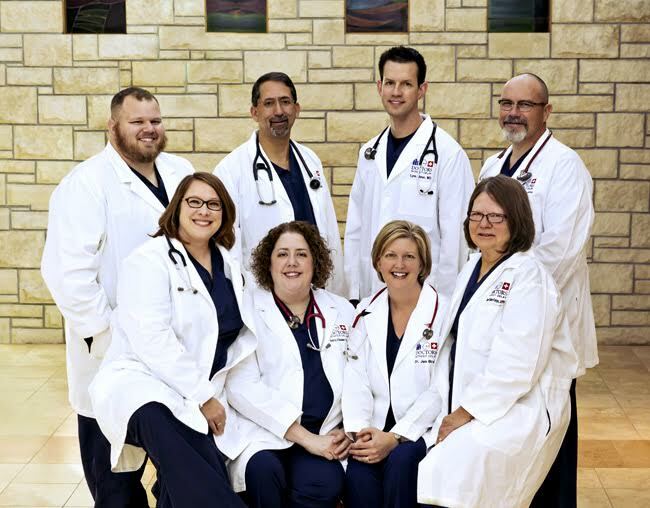 Our caring staff consists of five physicians and two nurse practitioners. The walk-in clinic is located inside the Rooks County Health Center — a new, critical access hospital nationally recognized for its patient accommodations. Open 8 a.m. to 6 p.m. Monday through Saturday, Doctors Without Delay is your destination for those times when you can’t wait to feel better.